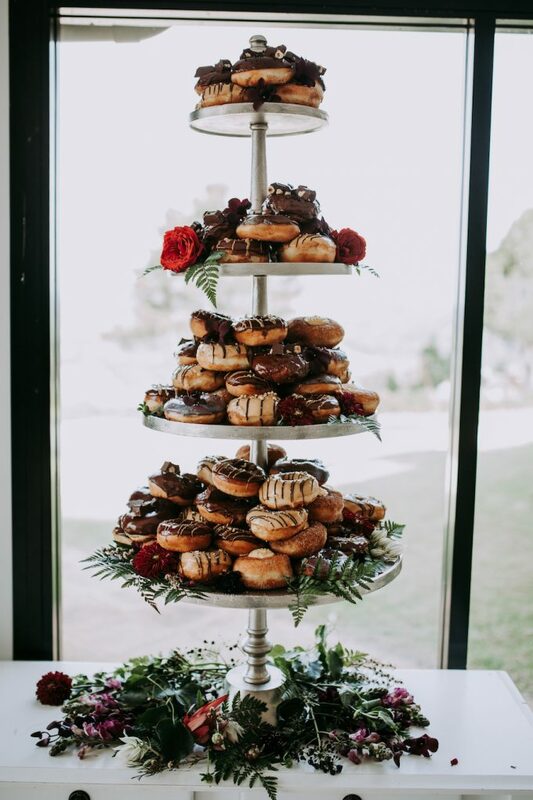 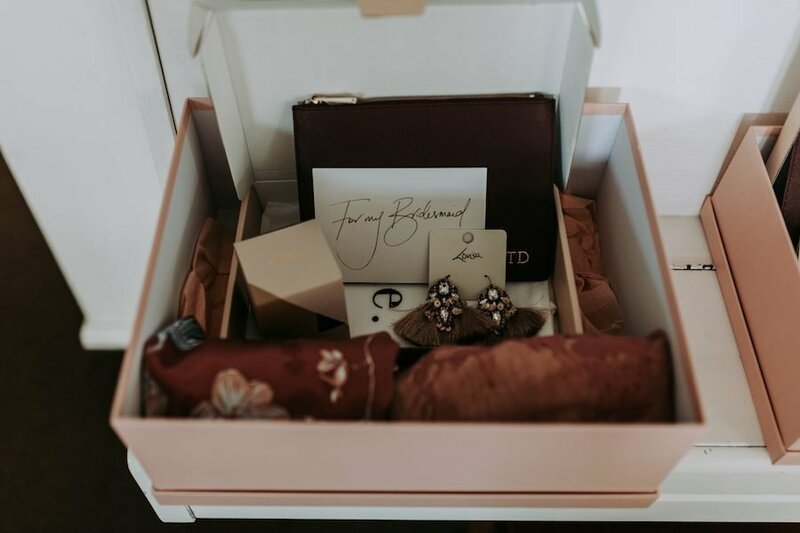 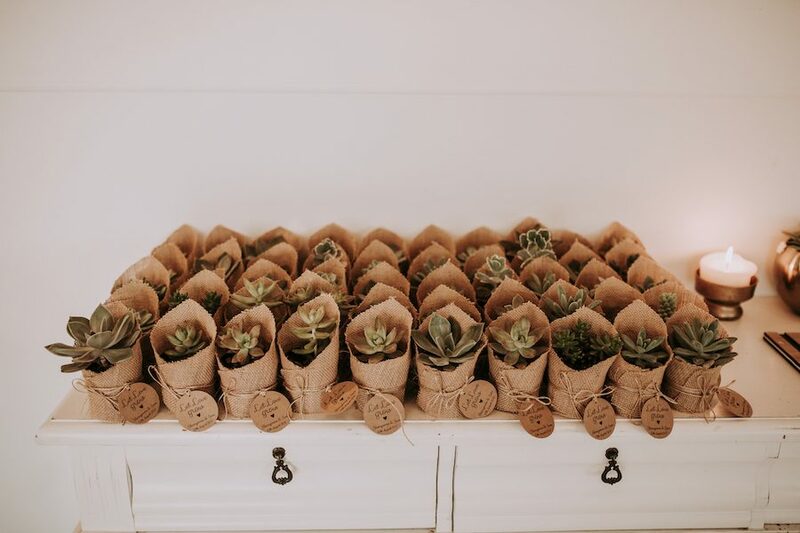 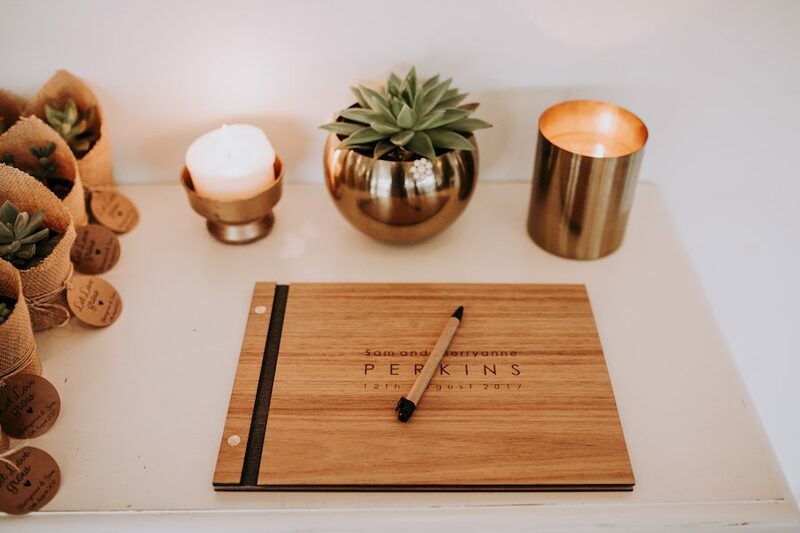 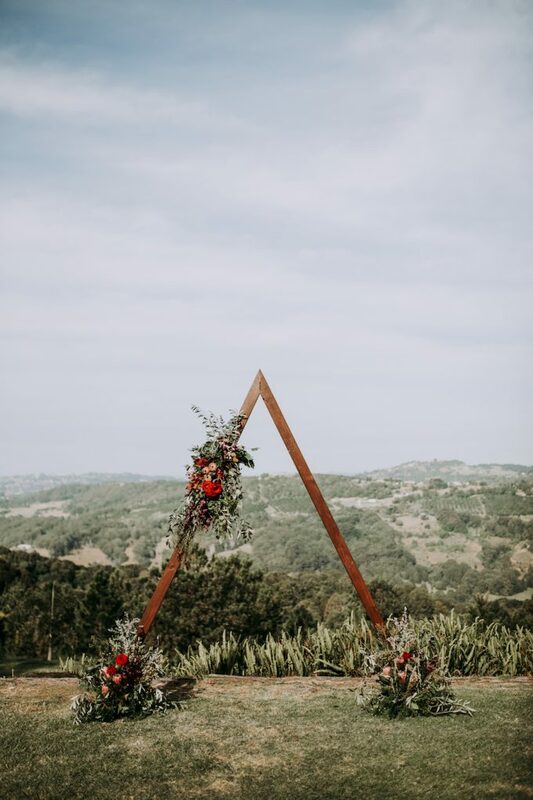 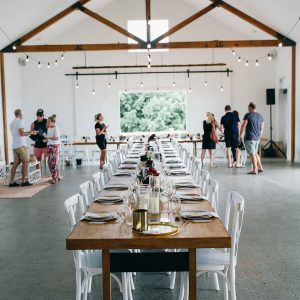 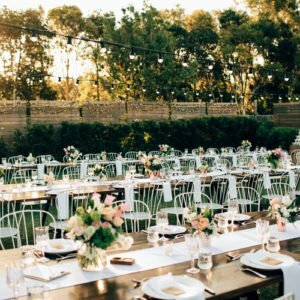 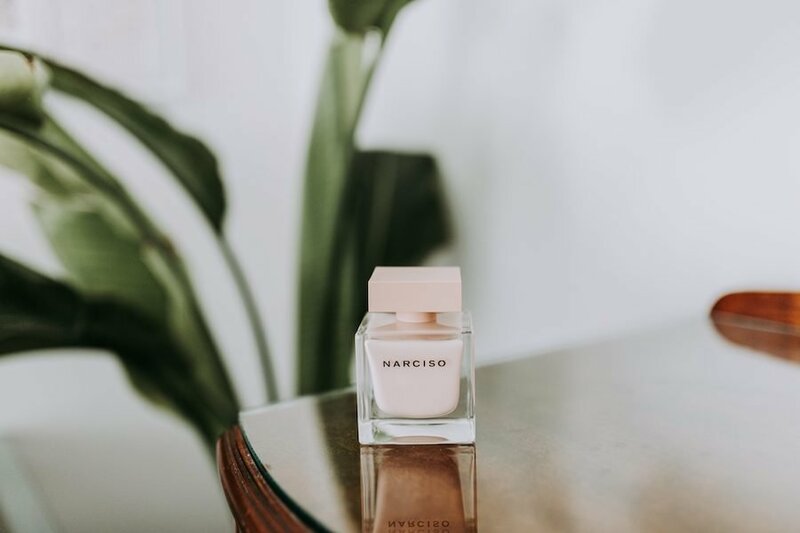 When it comes to stylish weddings, there are plenty that wow us, but this particular wedding seriously caught our attention. 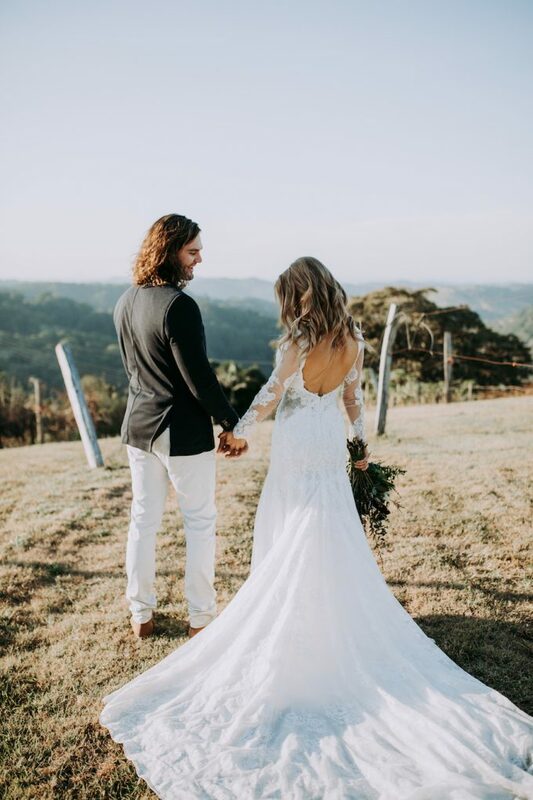 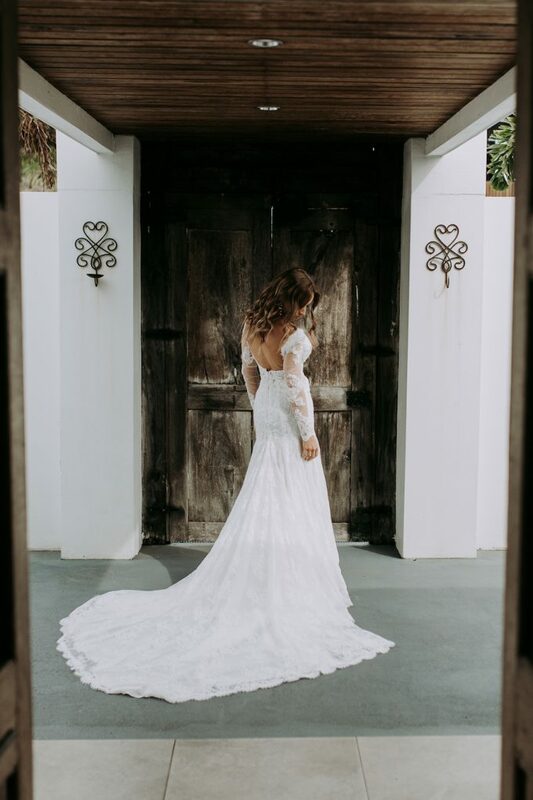 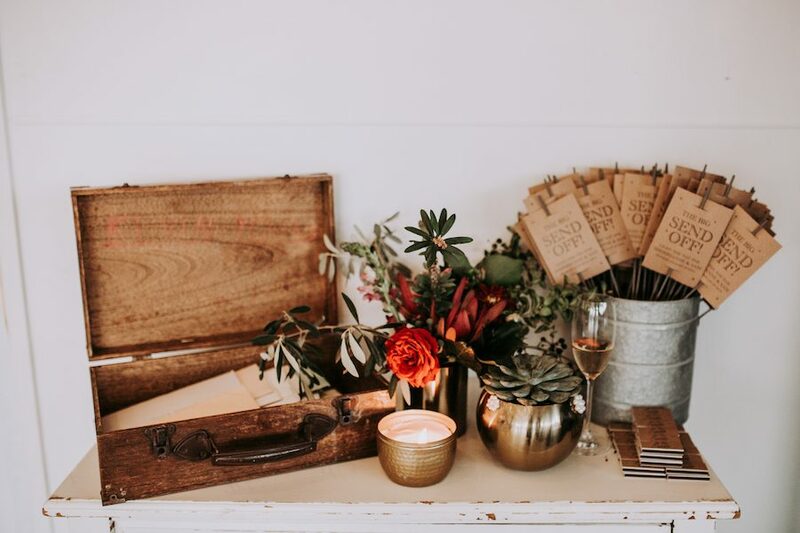 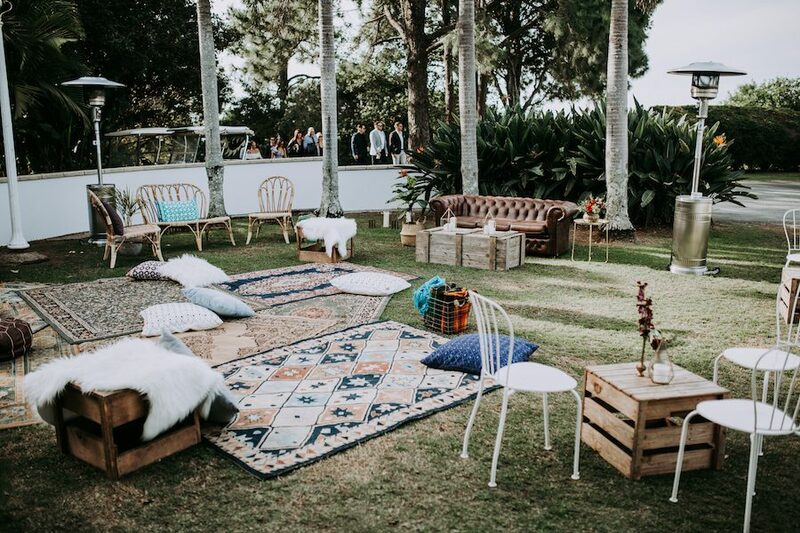 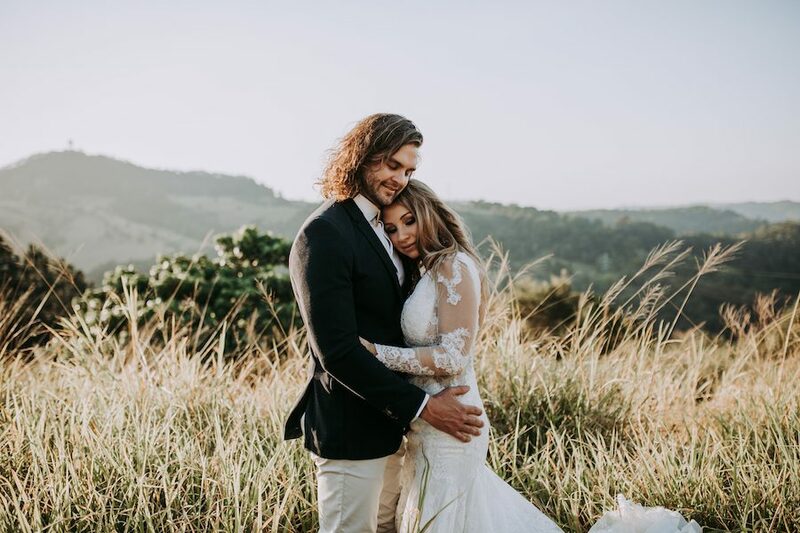 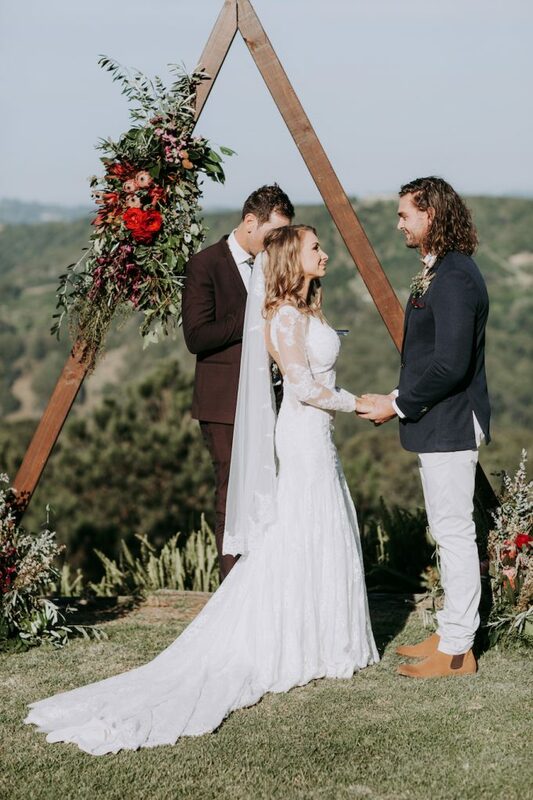 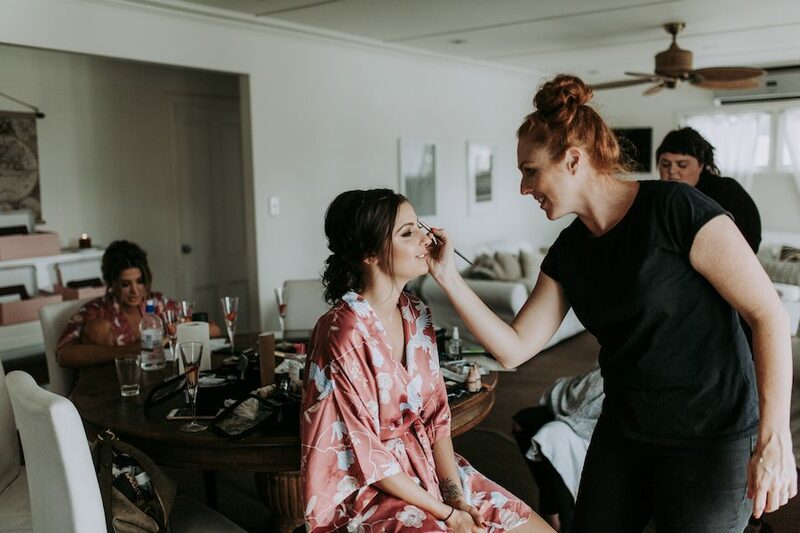 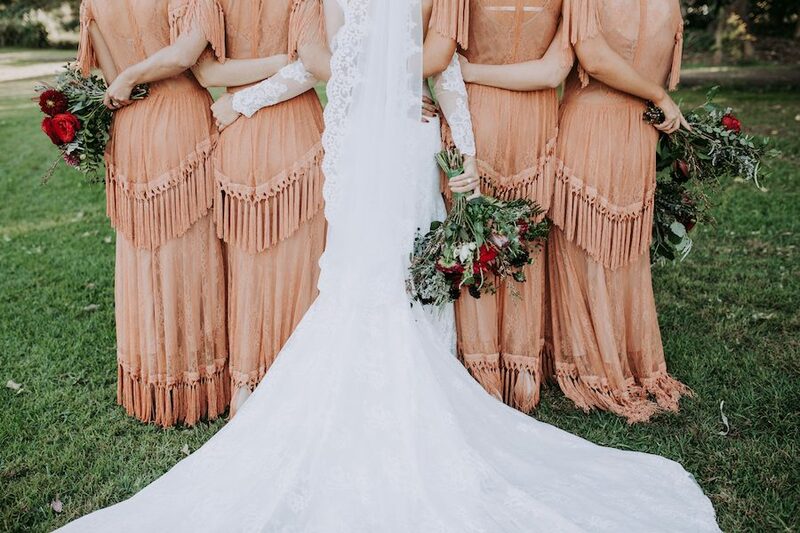 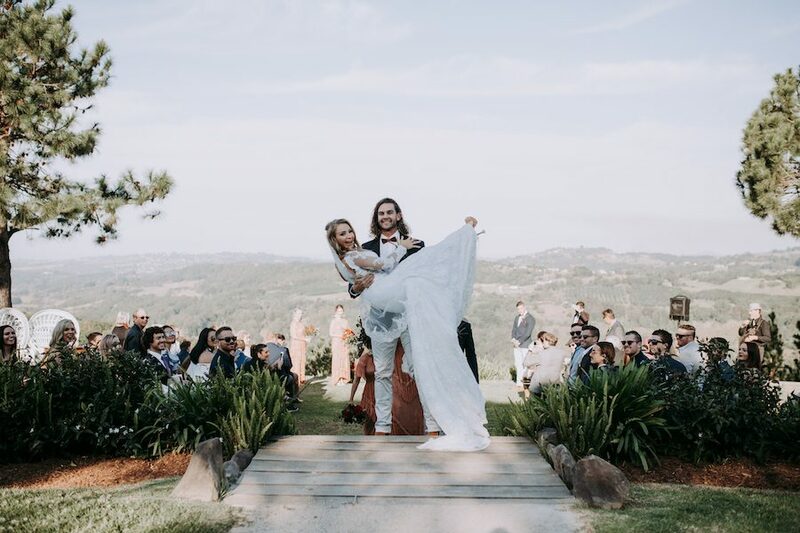 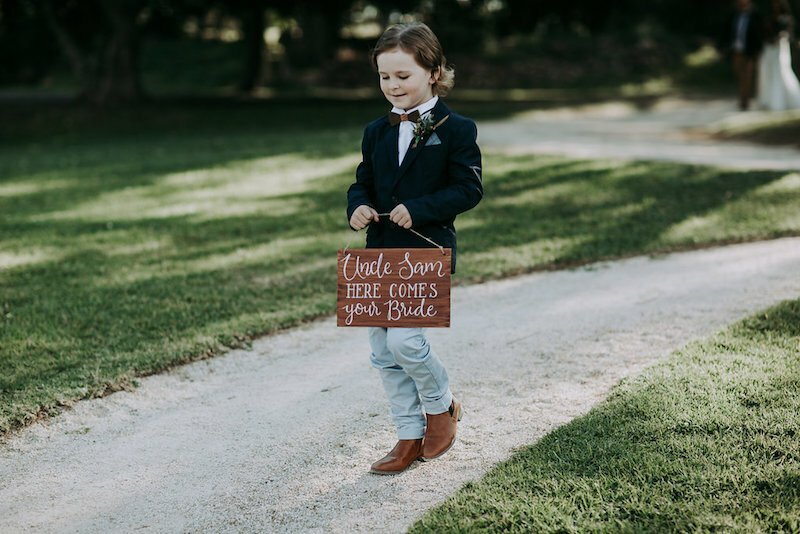 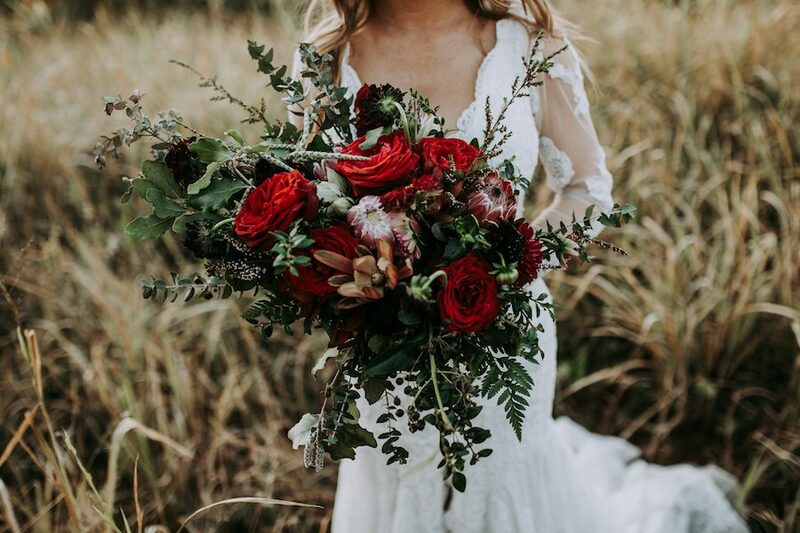 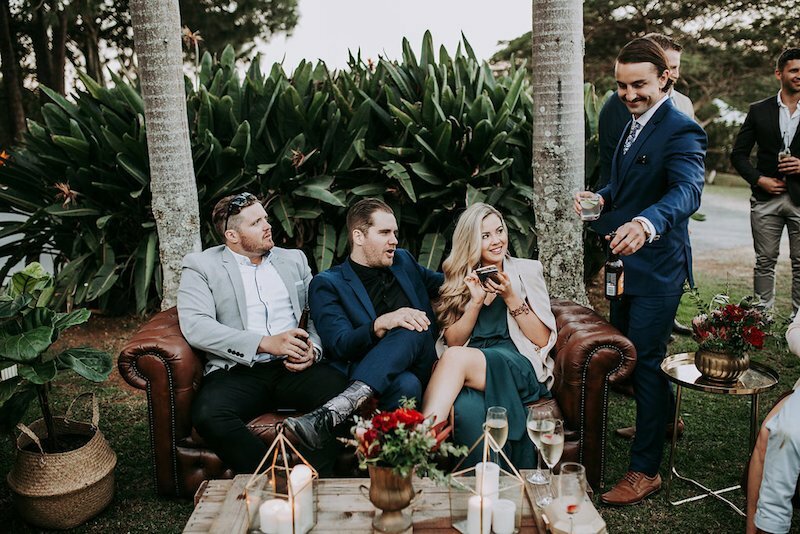 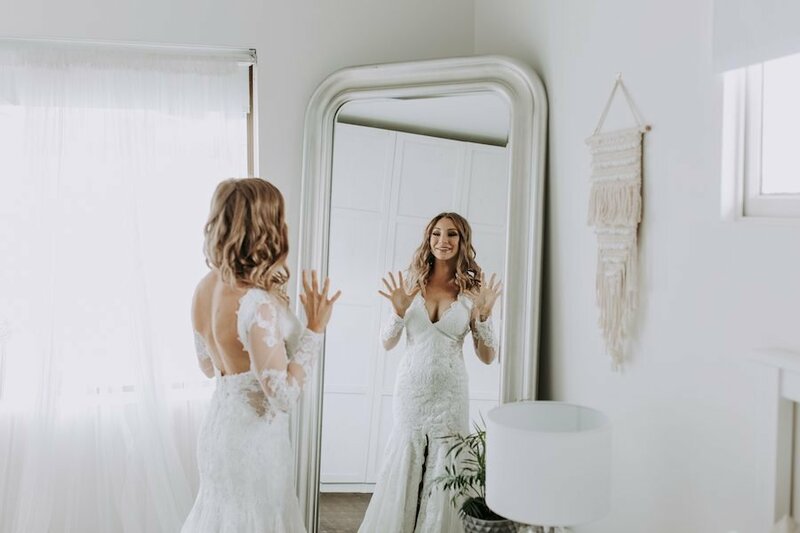 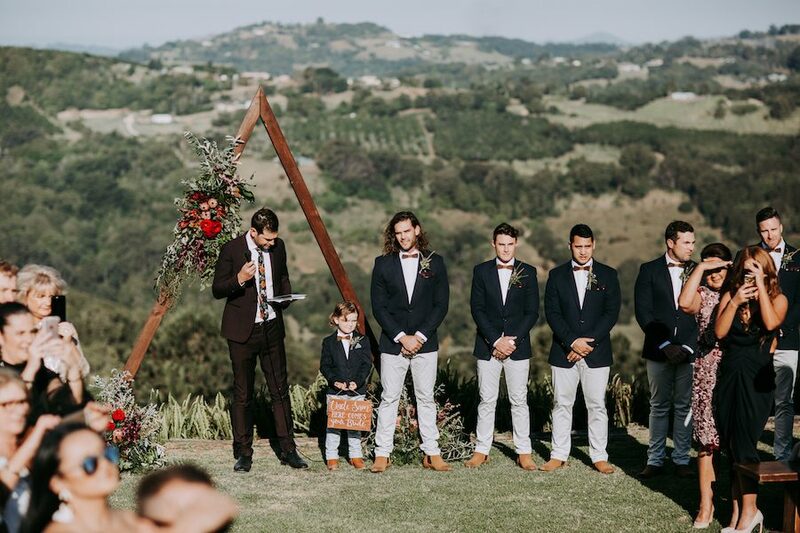 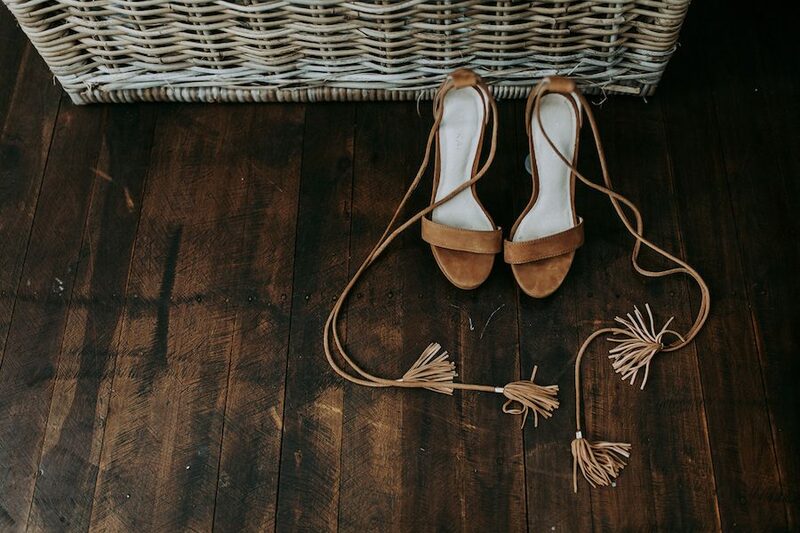 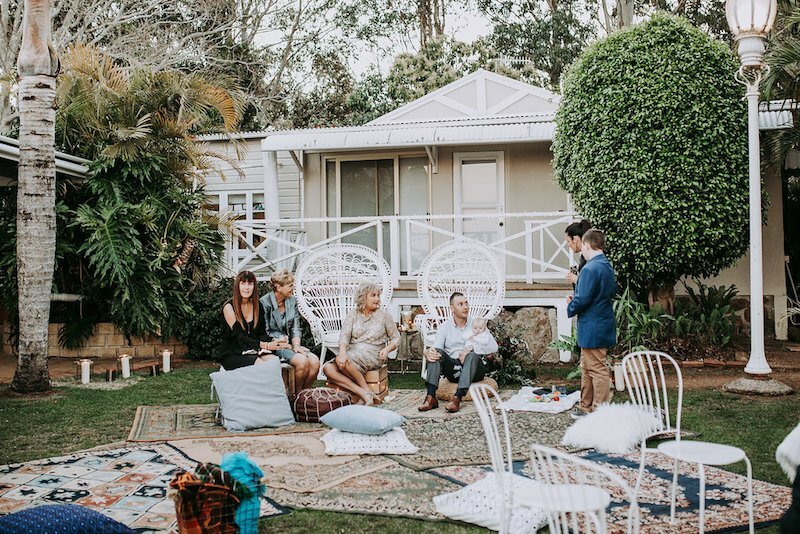 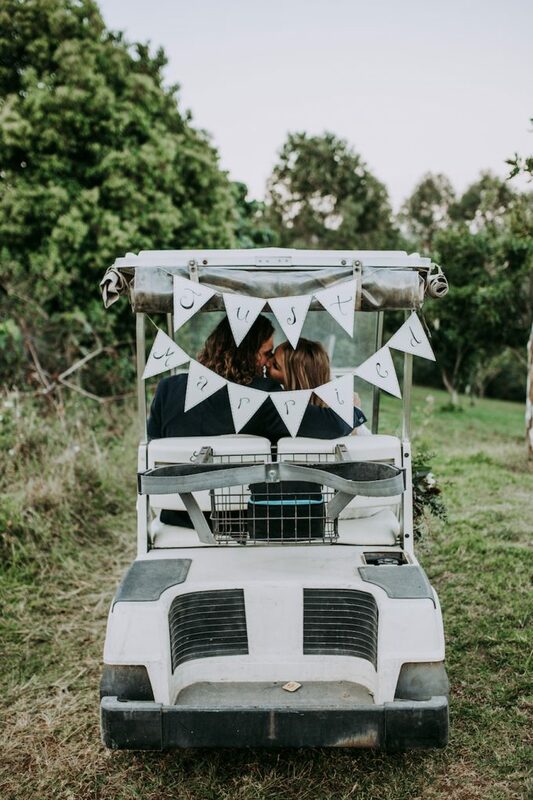 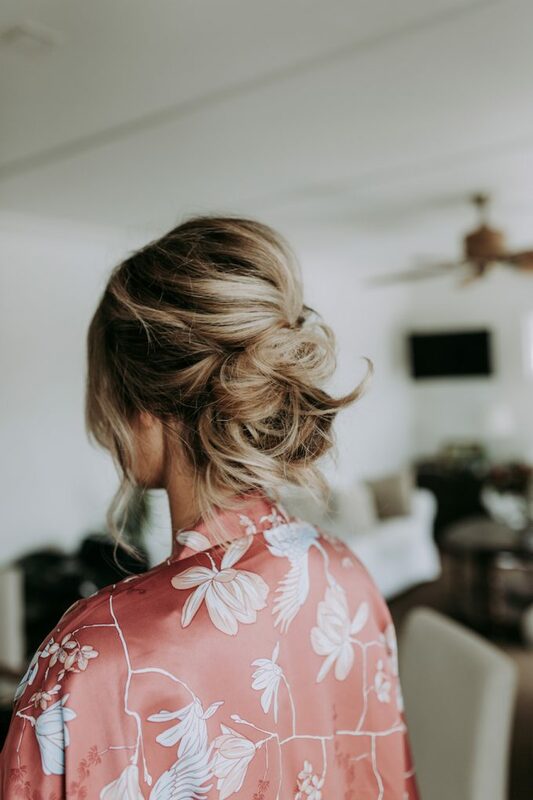 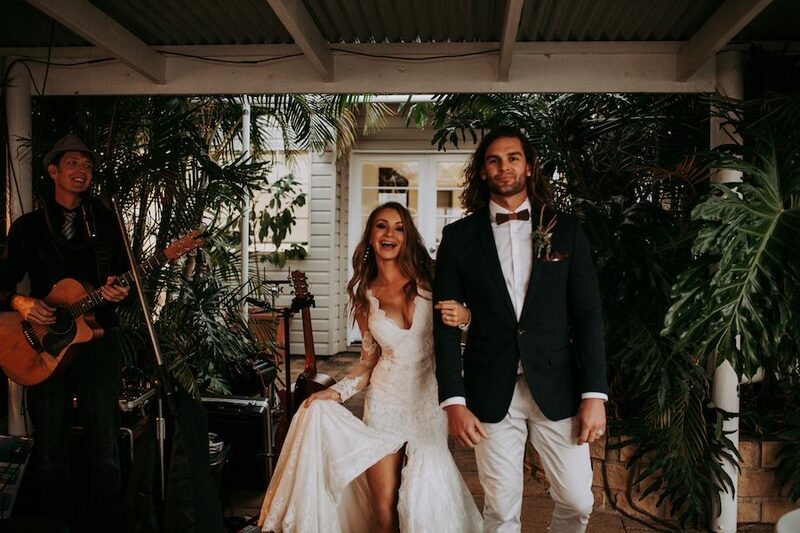 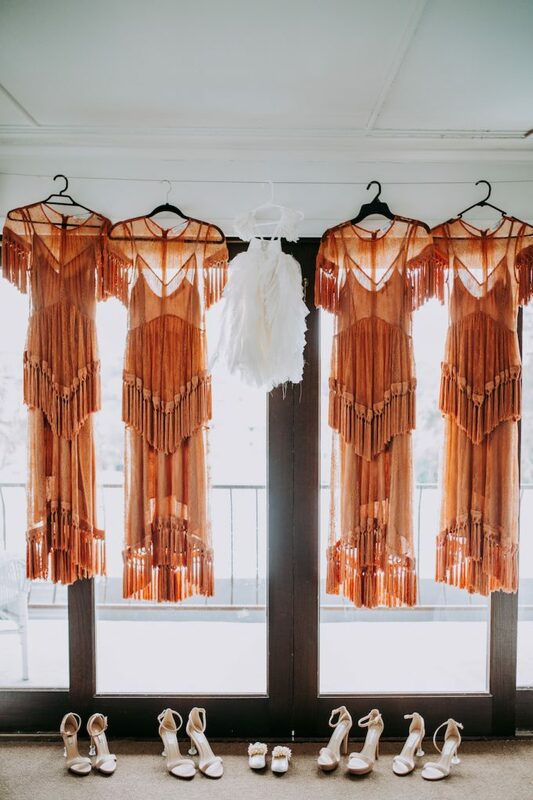 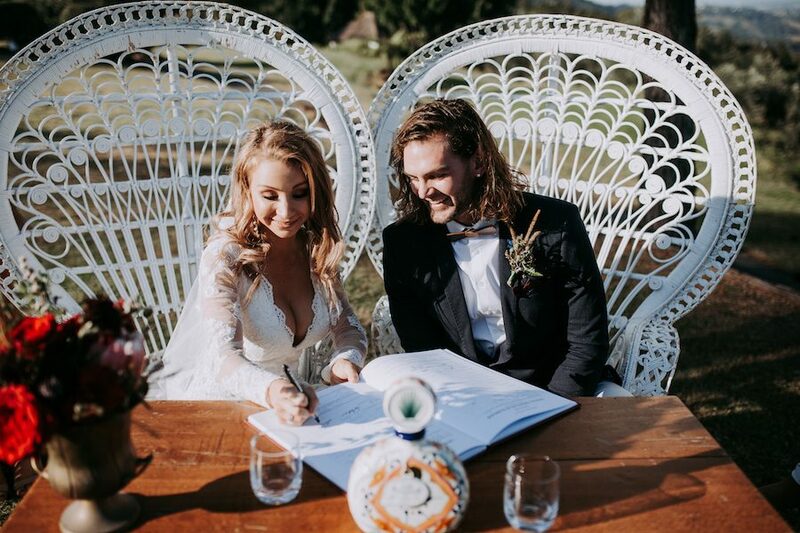 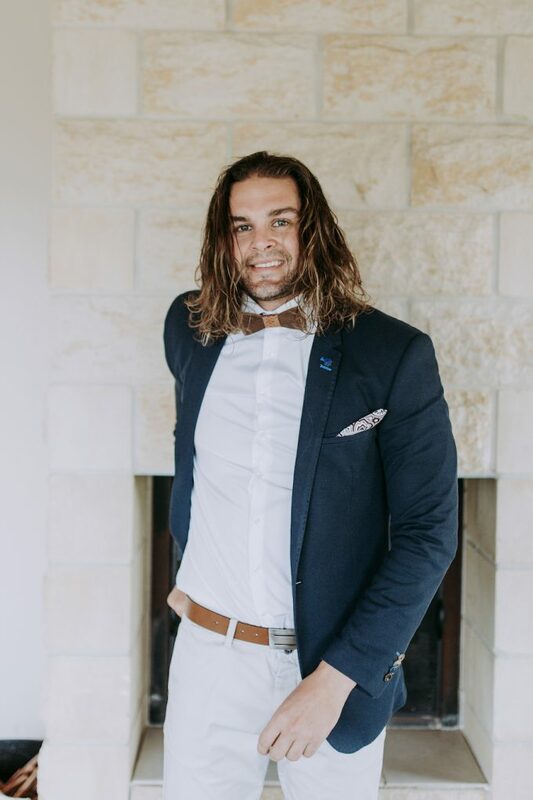 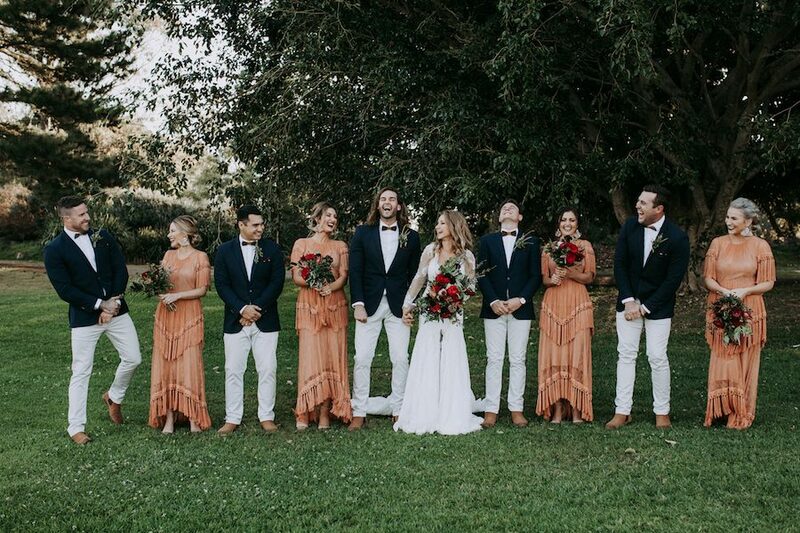 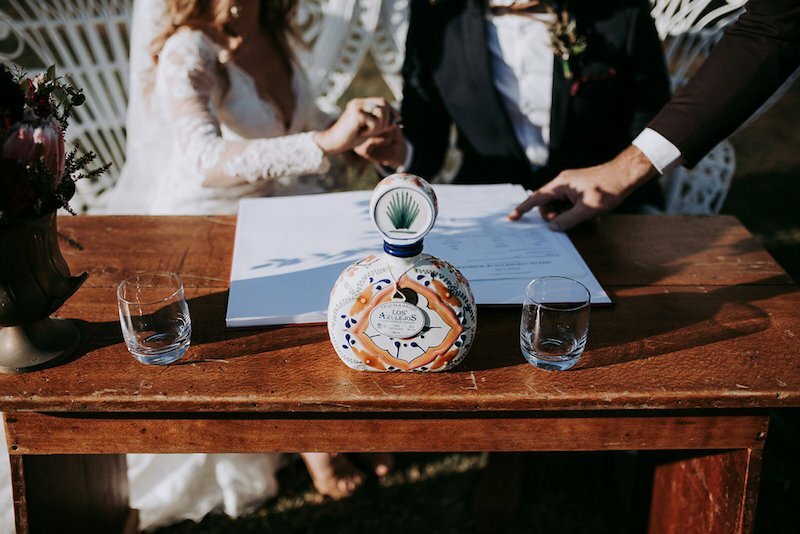 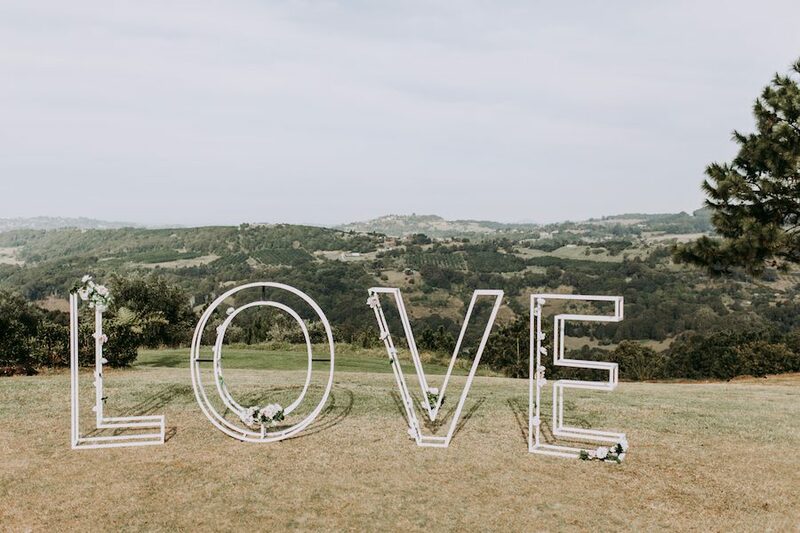 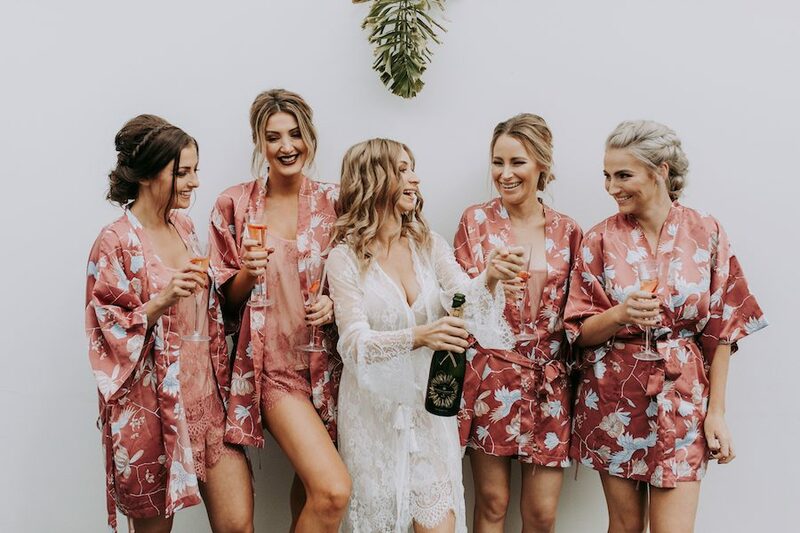 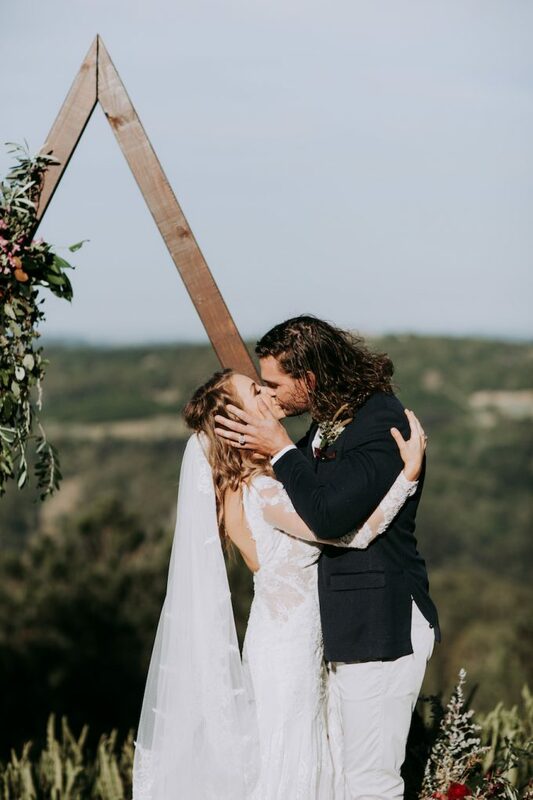 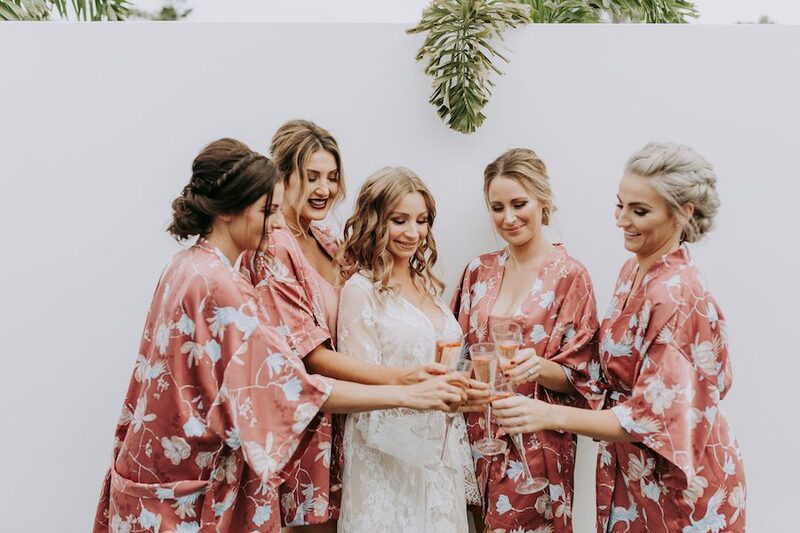 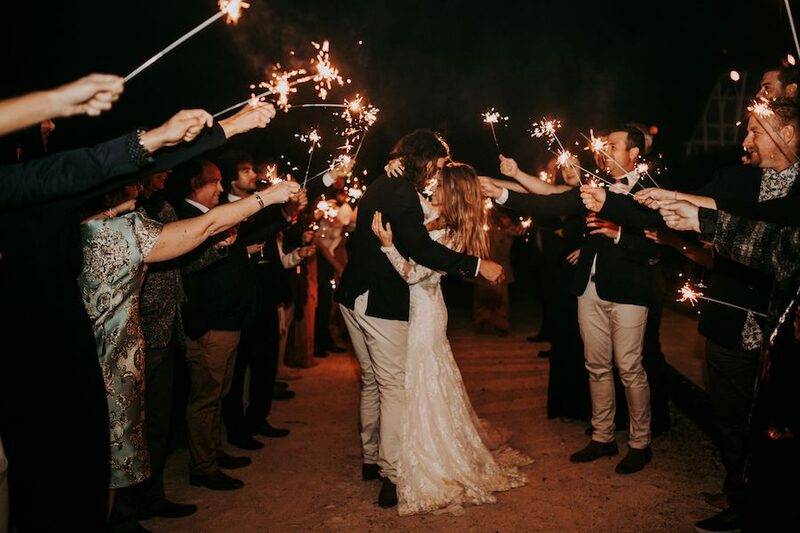 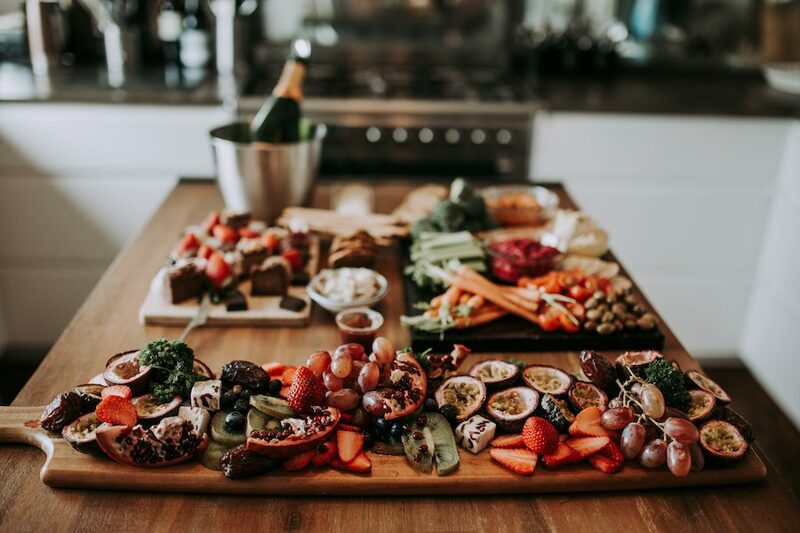 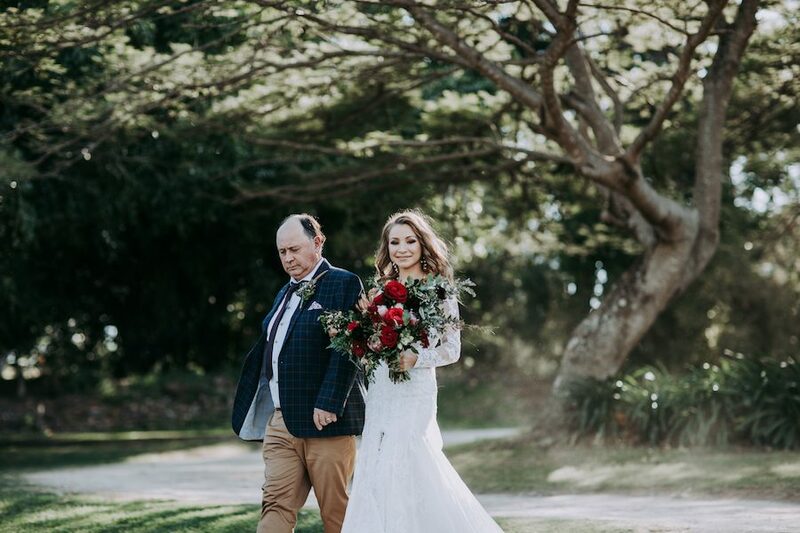 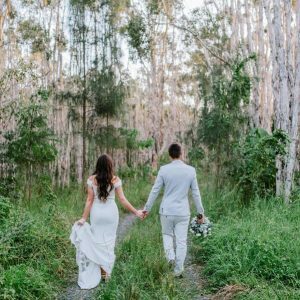 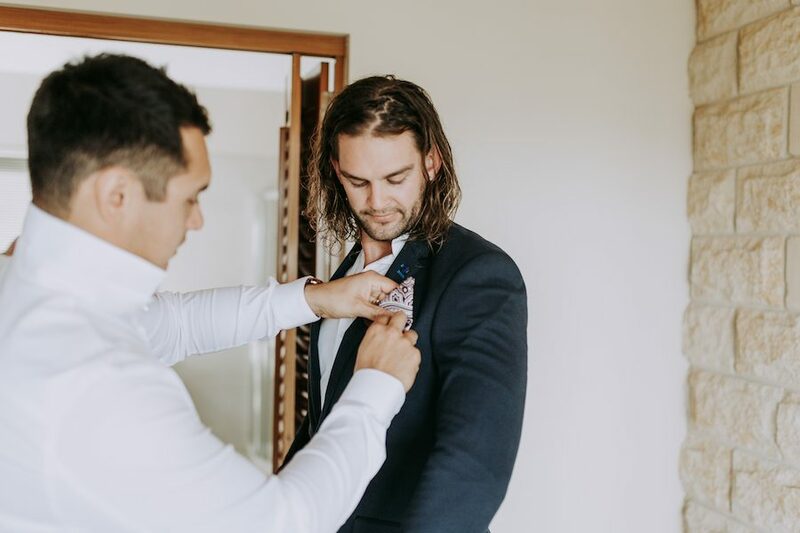 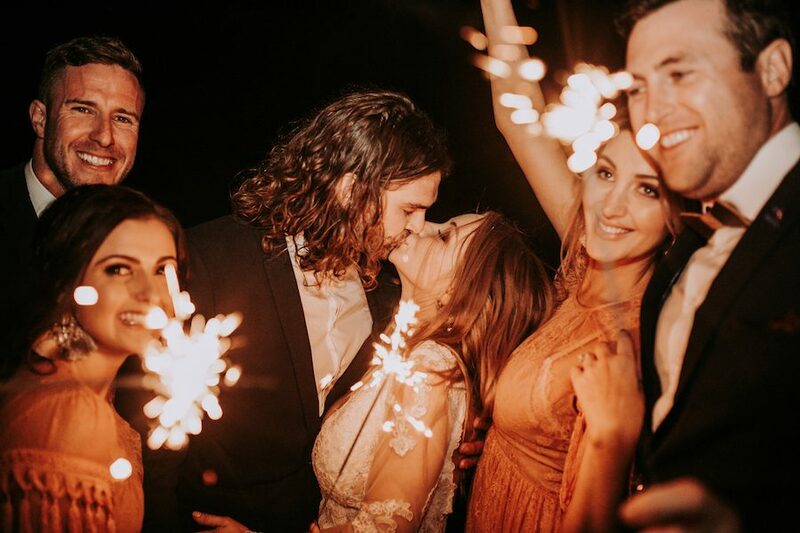 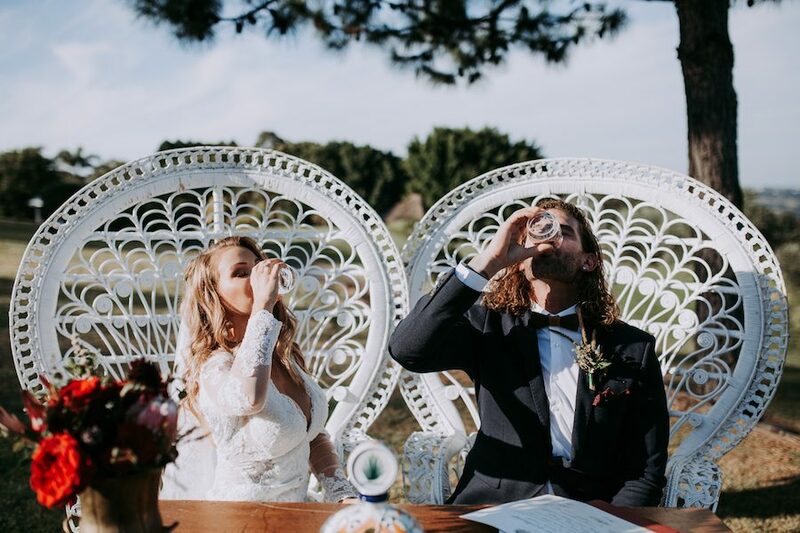 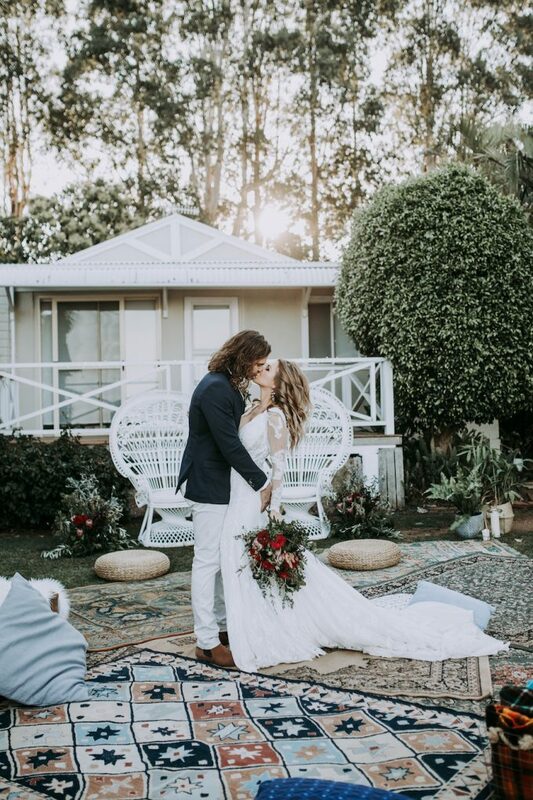 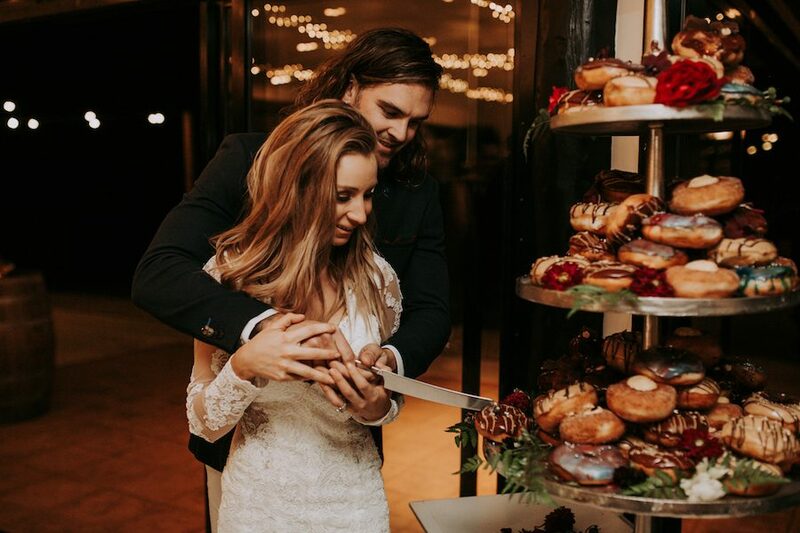 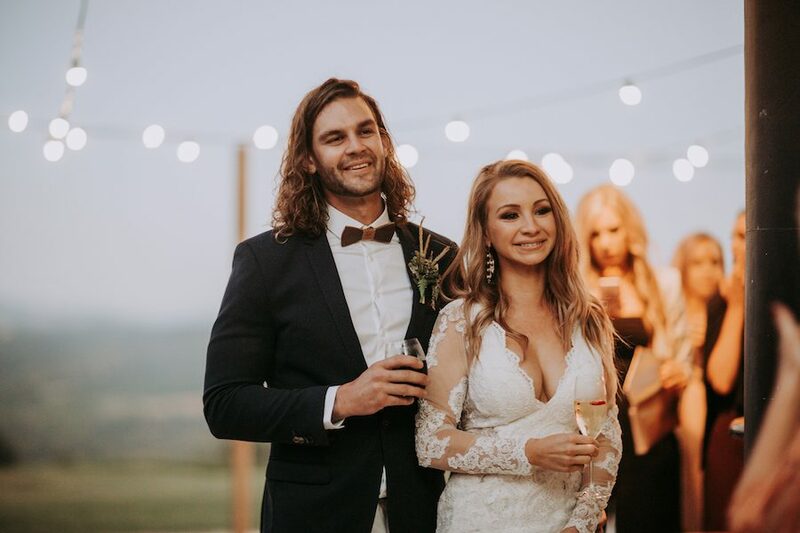 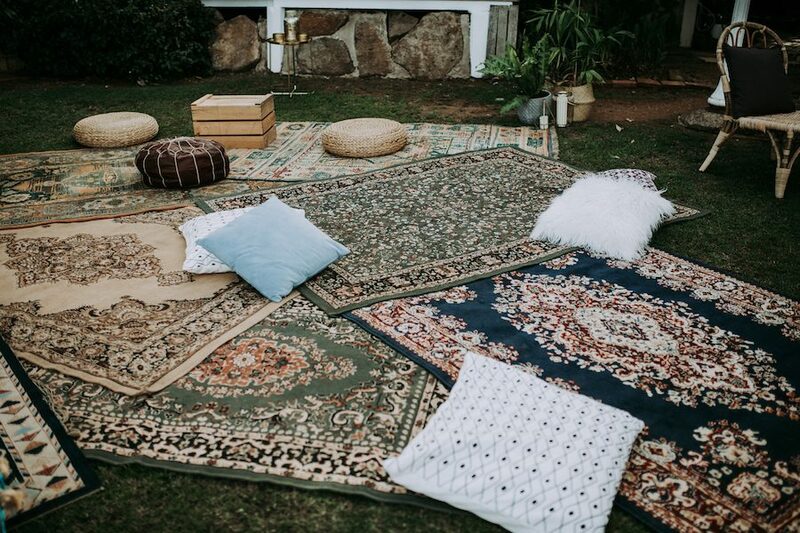 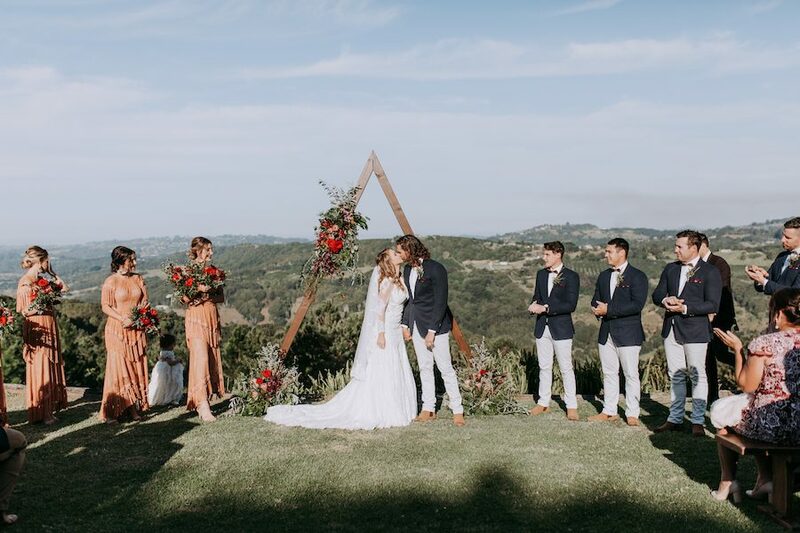 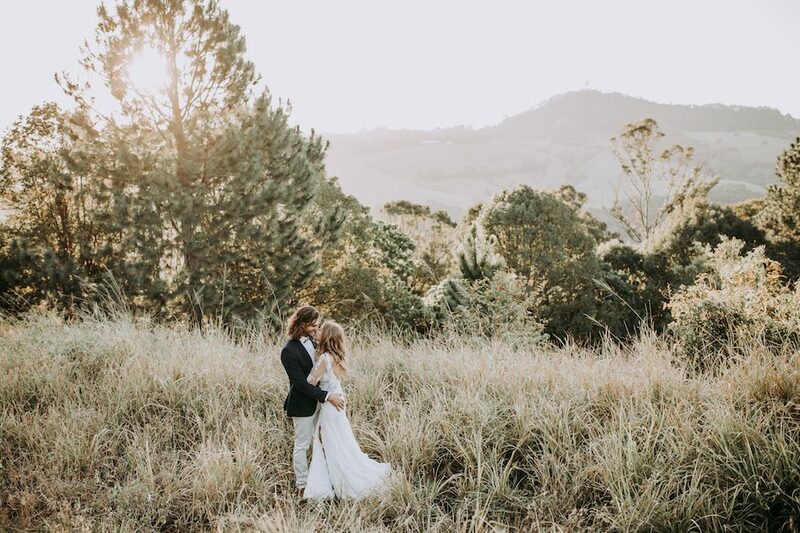 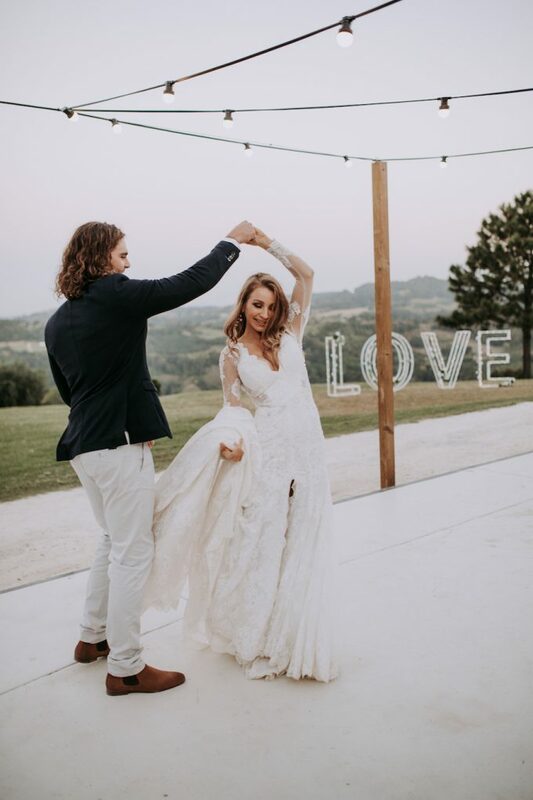 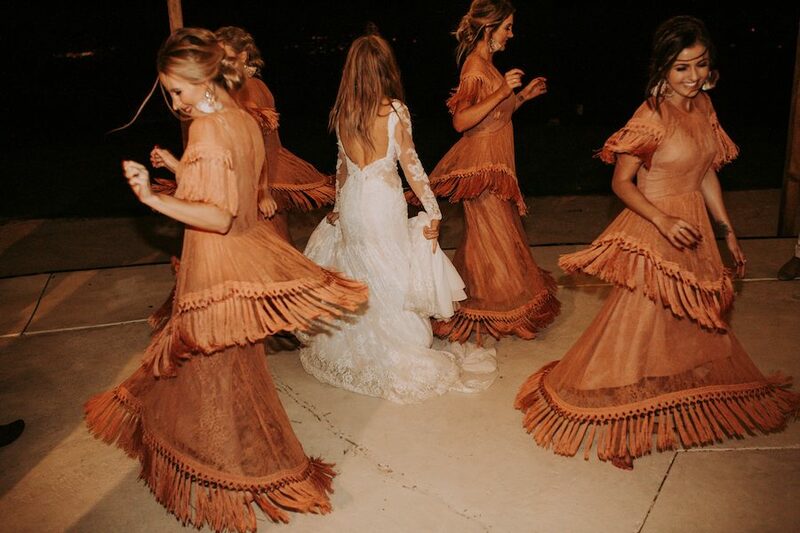 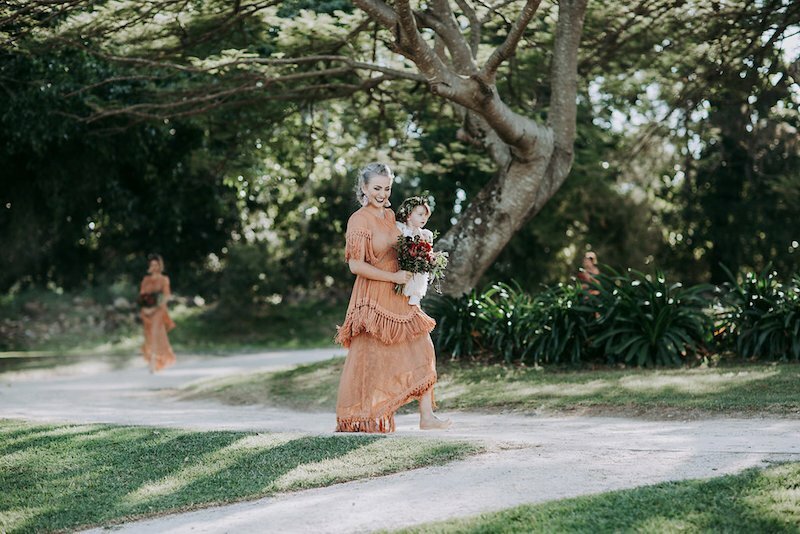 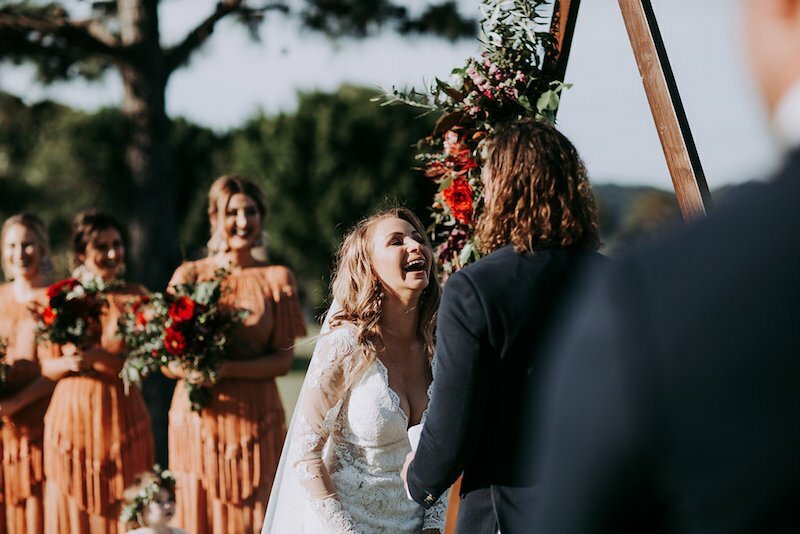 This bohemian themed wedding set in the Tweed Coast hinterland at Summergrove Estate, positively oozed style, from the Bride Simona’s, Made with Love gown, to the Bridesmaids designer Alice McCall dresses, to the sharp design (from the Groom no less!) 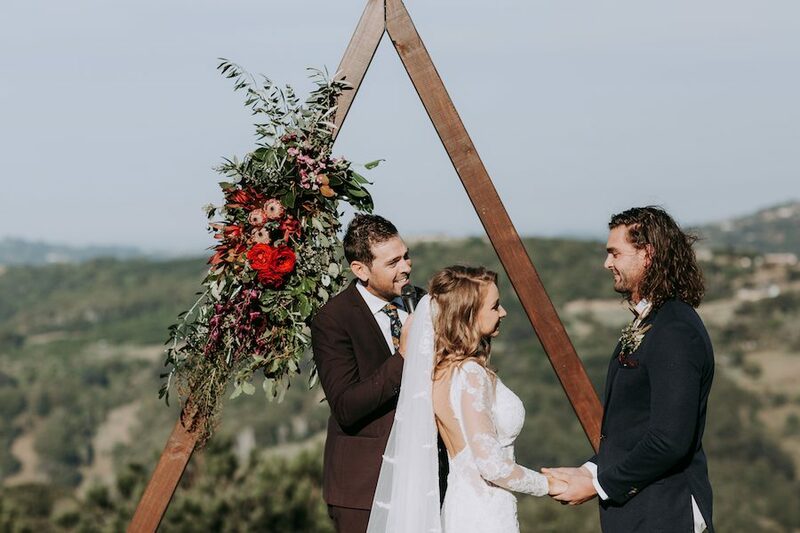 of the ceremony arbour, and the romantic Julia Rose blooms. 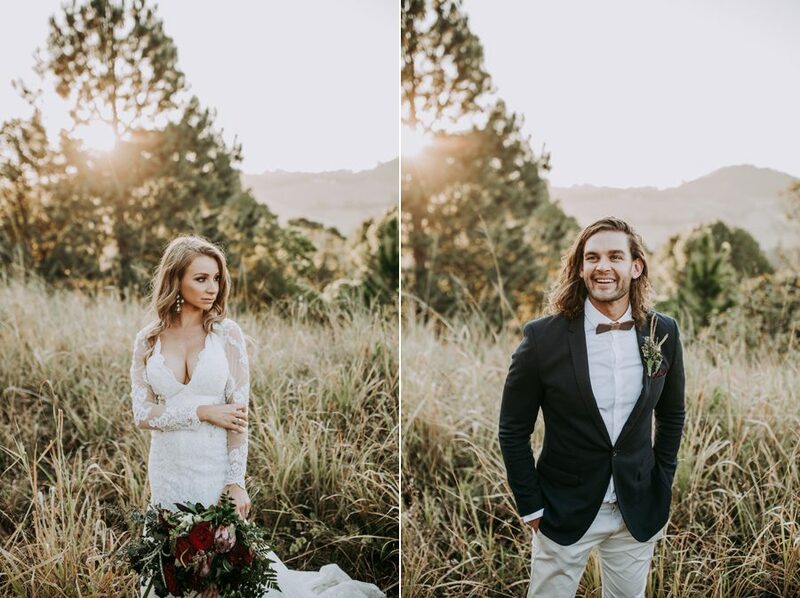 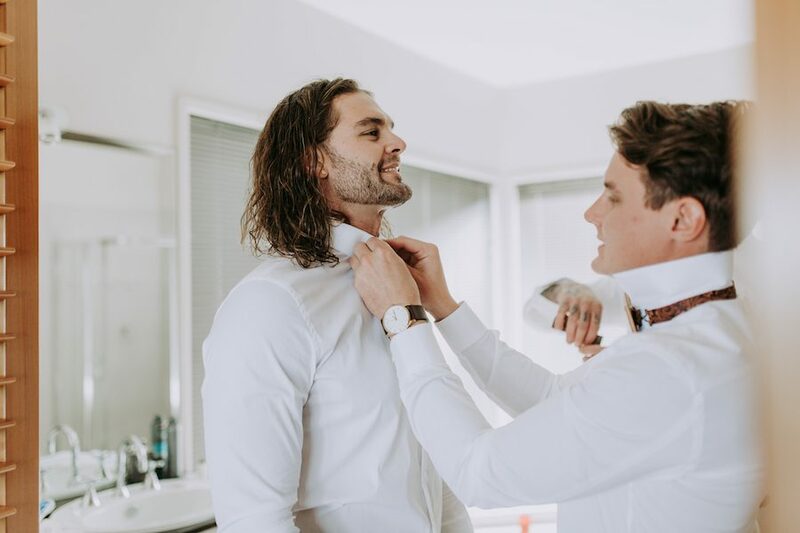 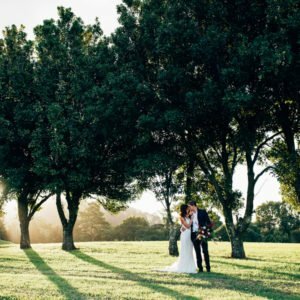 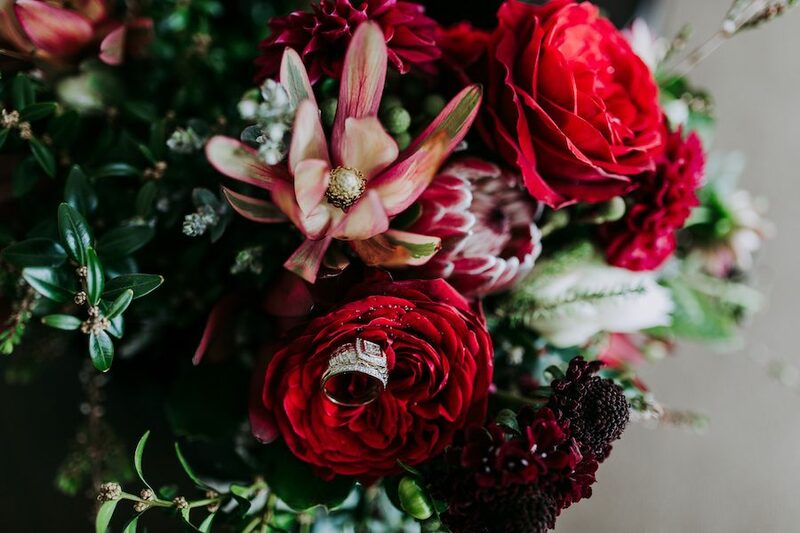 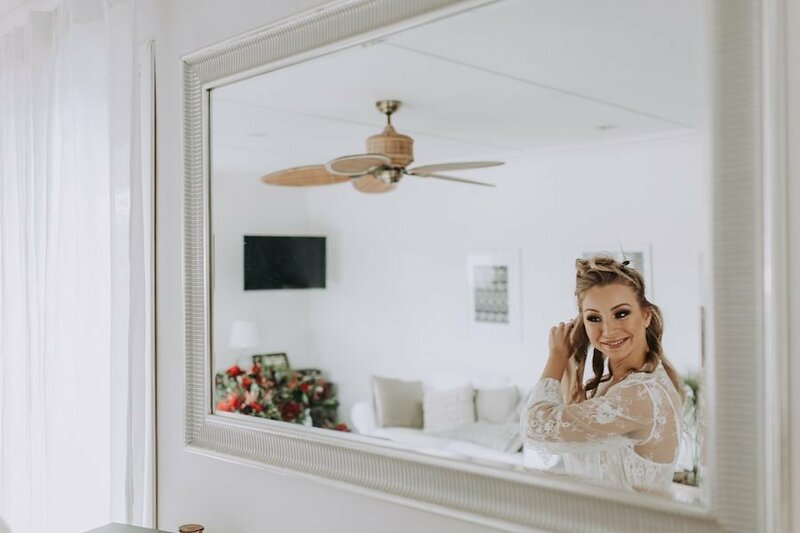 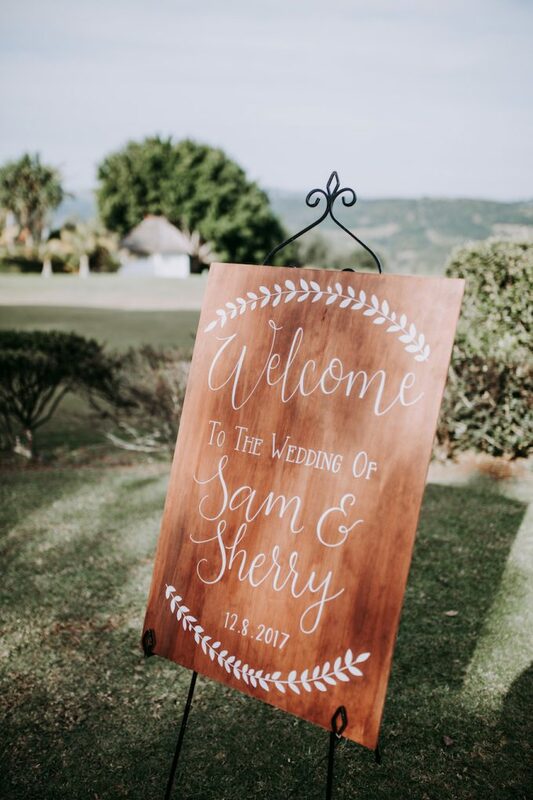 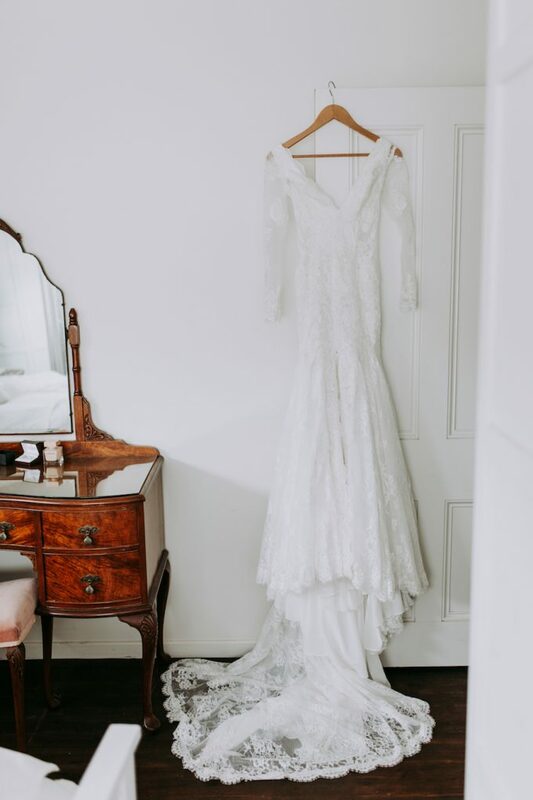 If you would like to see more real weddings at Summergrove Estate, click here or to read more about the venue, click here.